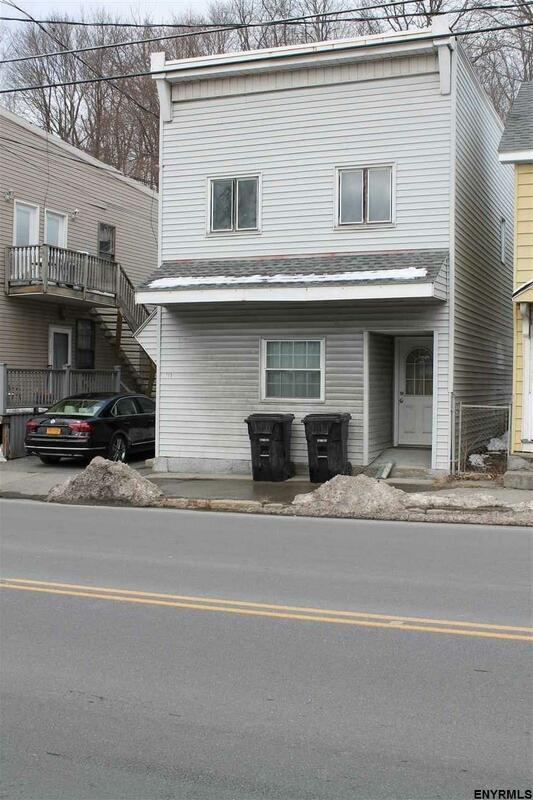 Nicely updated two family on the East Side of Troy in Wynantskill area. 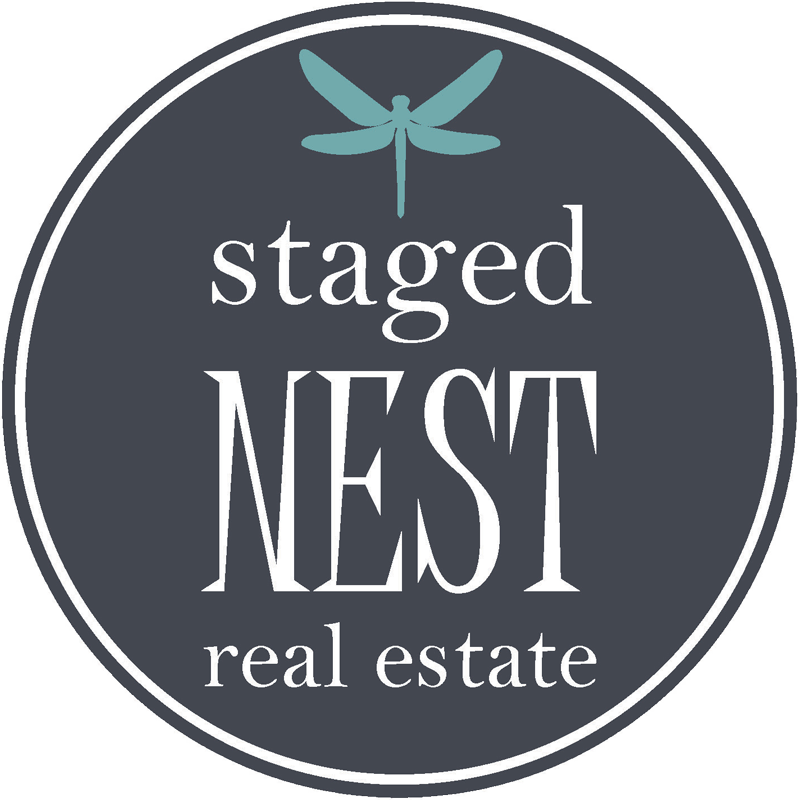 The entire building has been renovated over past 10 years including baths, kitchens, windows, siding, roof, electrical, boiler etc. Zoned commercial - first floor could be used for small business. On bus line & walking distance to shopping. A GREAT investment opportunity!